Please answer the Quiz 1+1=? 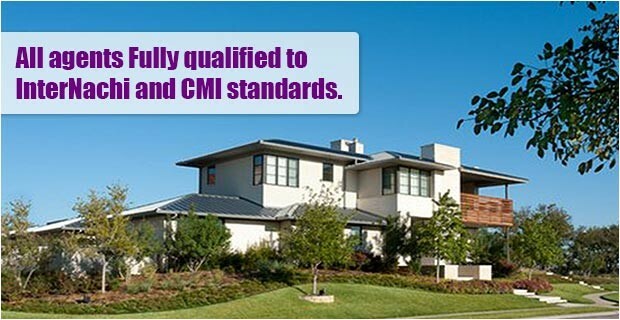 Home Inspection was conceived through necessity, to assess the conditions of private and industrial property at the time of sale. 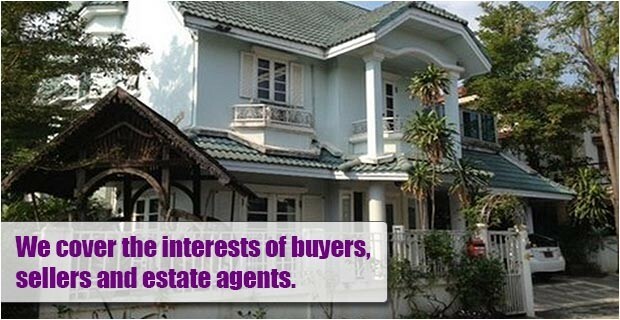 Upon the purchase of a property in 2004, when the “voetstoots” clause was still active, and finding major problems with the condition of the building only after taking up residence were the faults identified. 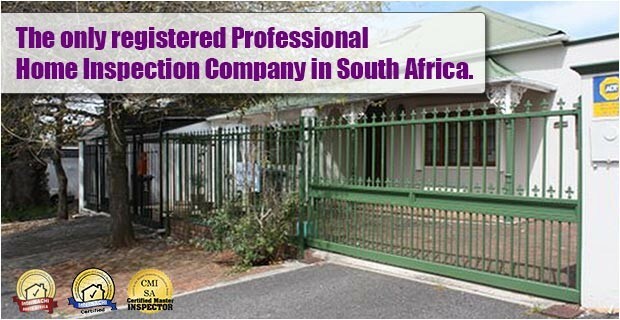 If you are needing your home to be inspected for purchase or if you are in the process of selling your home we can certainly come and inspect your home.We are one of the leading inspection services in South Africa. Some of the elements we find when inspecting a house can be seen here. Don’t Buy Until We Inspect! 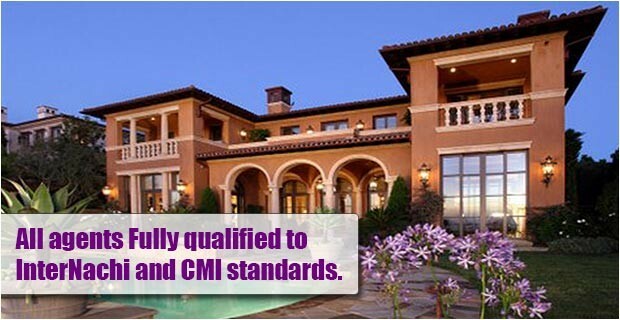 With advanced equipment and 35 years’ general home inspection experience to hand, proprietor Stephen Kay and his agents will detect hidden problems and present them to you in a clear and objective manner, along with the positive aspects of your intended purchase.